This is probably my favorite Special Comment by Keith Olbermann. Proposition 8 is a travesty, and an affront to human dignity. 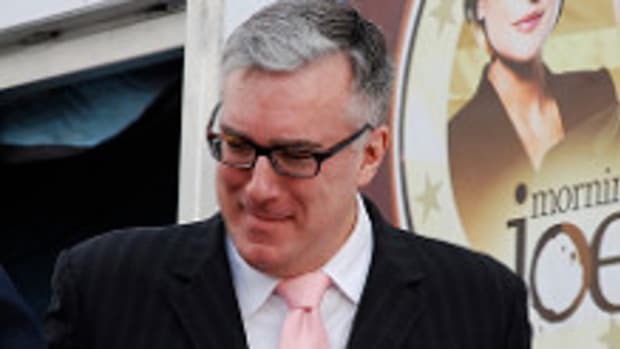 Olbermann&apos;s call to civility and decency to those who voted against it is perhaps the most articulate, emotionally resounding and logical rebuttal to their arguments, and a reminder that some issues supersede politics.